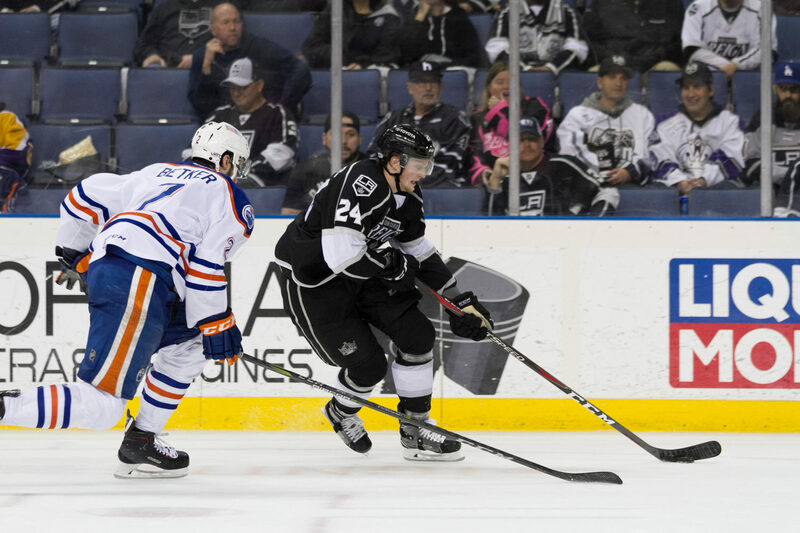 The Background: Austin Wagner began his professional career in 2017 following a five-year tenure with the WHL’s Regina Pats. Wagner debuted in 2012 with Regina and earned his way into a full-time spot with the Pats for his final three seasons with the program. The 6-1 winger increased his offensive output in each of his five seasons in Regina, culminating with WHL career highs in goals (30), assists (36) and points (66) during the 2016-17 season. Wagner also led the WHL with 16 goals scored during the 2017 playoffs as the Pats advanced to the WHL Championship series. The Season: Wagner’s 2017-18 season, his first as a professional, began on the sidelines as he recovered from offseason surgery to repair a torn labrum and dislocated bicep tendon. 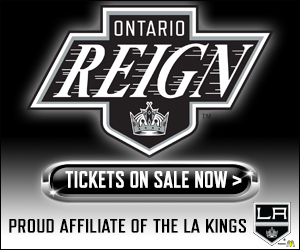 Wagner missed all Reign action in October and November before he was finally medically cleared to play in early December and was officially assigned to the Reign on December 2. 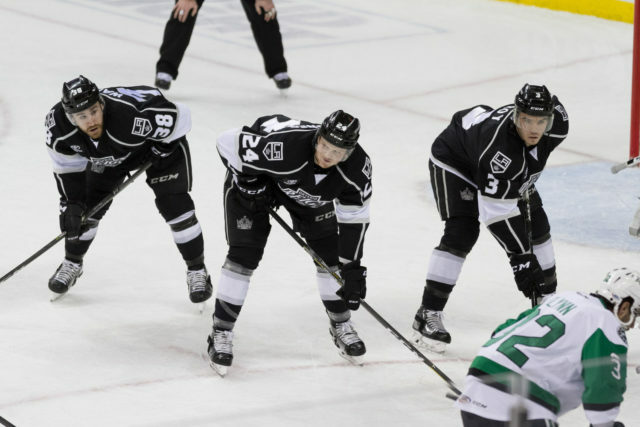 Wagner then began his season the following day on December 3 as he made his professional debut in a 4-2 Reign victory against the Tucson Roadrunners. The first two months for Wagner got off to a slow start offensively, as the winger amassed six points (2-4-6) from 24 games played in his debut to the professional game. Included in those totals, however, marked several milestones; his first career professional goal (12/9 @ Texas), assist (12/10 @ San Antonio) and fight (1/15 vs. Texas). 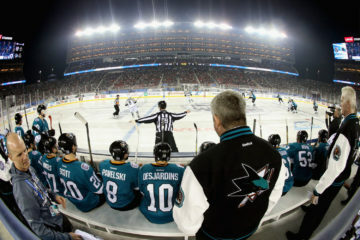 Wagner’s game started to open up offensively as the season progressed, beginning with a highlight reel goal in mid-February. 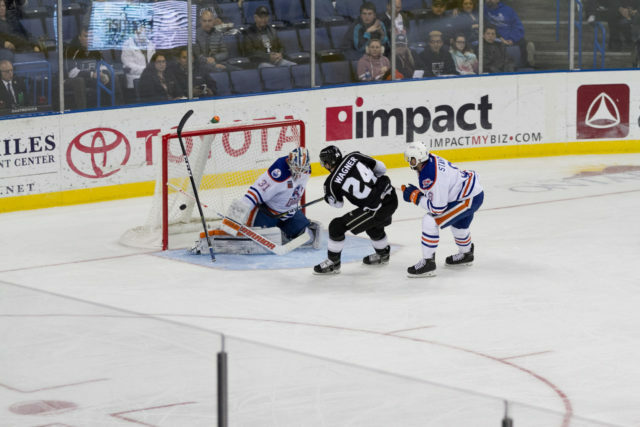 Against the Bakersfield Condors, Wagner showcased his most talked about asset, his speed, as he pulled off a coast-to-coast rush that rivaled a similar goal scored by NHL superstar Connor McDavid in October. Wagner put together his finest statistical month during March as he netted six goals, 60 percent of his full season total, and seven points from 12 games played. Wagner’s hot run included a three-game goal-scoring streak from March 14 through March 18, in which he amassed four total points (3-1-4). 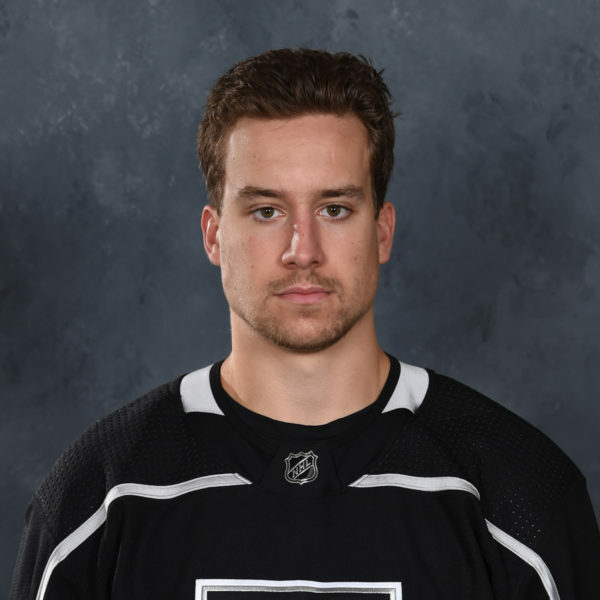 Wagner contributed his first career power-play goal at the AHL level on March 18 and added his first career AHL game-winning goal 13 days later on March 31. 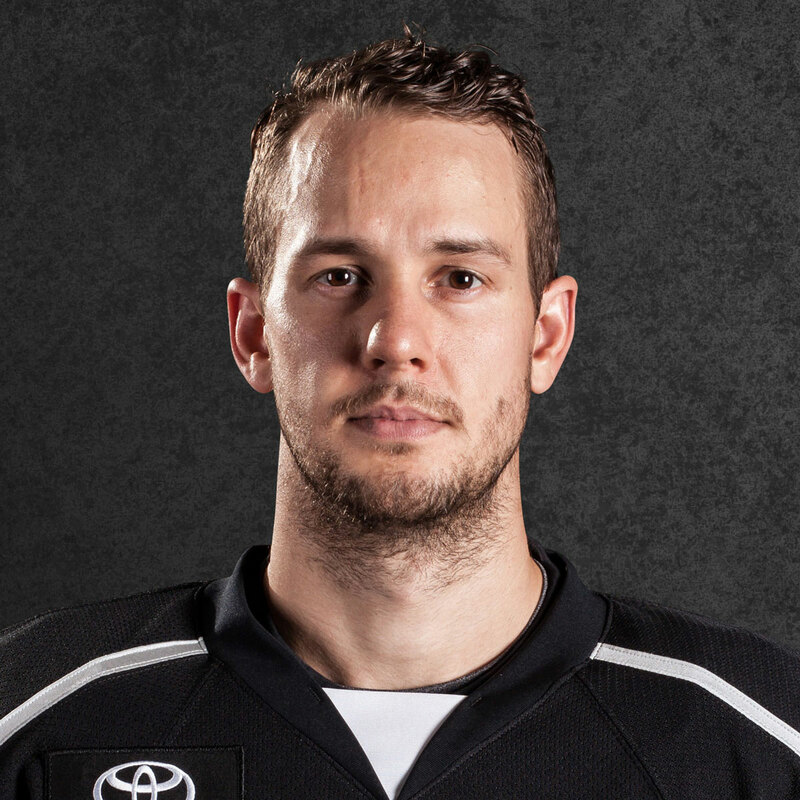 The Calgary native went on to appear in three of Ontario’s four postseason contests, missing only Game 2 in Texas. Wagner was held scoreless across his three appearances with two penalty minutes, three shots on goal and an even plus/minus rating. Austin Wagner is a unique player. Before the season began, his speed was the first thing talked about when staff, media or anyone talked about what his rookie year would hold. It was easy to see why from very early on and one of the most memorable goals of the year belongs to Austin – an unassisted tally against Bakersfield in which he exploded through all three zones and made one cut to the net to score. Furthermore, I don’t think you’ll find many players with McDavid-esque speed, willing to drop the gloves or take the body as much as #24. He has the ability to combine physicality and speed unlike many other players. 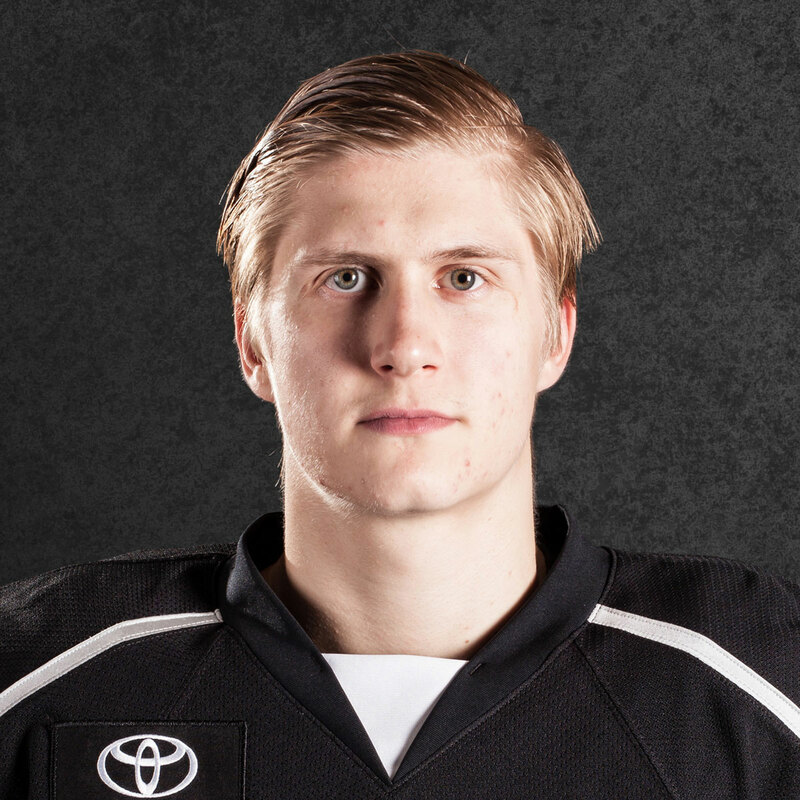 A Look Ahead: Wagner now enters the second season of a three-year entry level contract, originally signed in 2017. 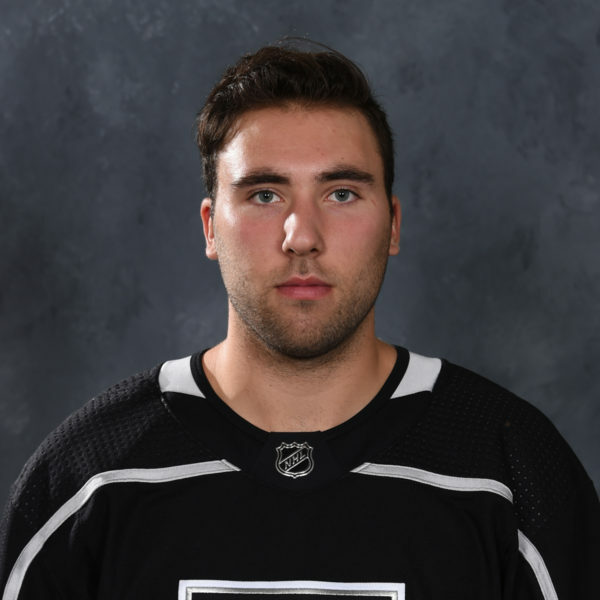 Wagner figures to begin the 2018-19 season in Ontario as he looks to build upon his successful entry into pro hockey from his rookie year. Wagner’s numbers in the WHL suggest that he has untapped offensive potential to improve his 17-point campaign as a rookie and his skillset allows him to contribute outside of the scoresheet as well with his combination of size and speed.